No need to go to the museum to see a piece of art history. 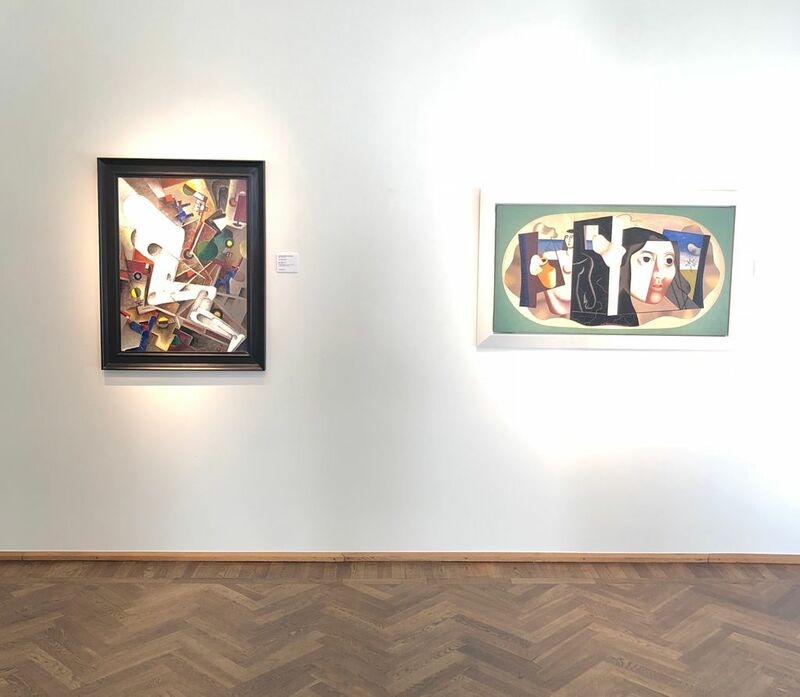 Instead, head to Åmells Konsthandel to get a glimpse of, if not purchase, the most outstanding mix of some of the most celebrated Swedish artists form the 18th to the present day. Strolling around the area of Östermalm in Stockholm, the fine art dealer Åmells is a recongised spot because of its location and history. Still not a lot people really knows what goes around in there so we went to have a chat with the person spearheading the family firm, Verner Åmell, to talk about his business, accessibility and what to consider when you are buying art. An artwork by Olle Hjortzberg. Åmells art dealer is a lucurative family-run business blending some of the finest pieces of modern and contemporary art. The Stockholm based company has been around since 1922. 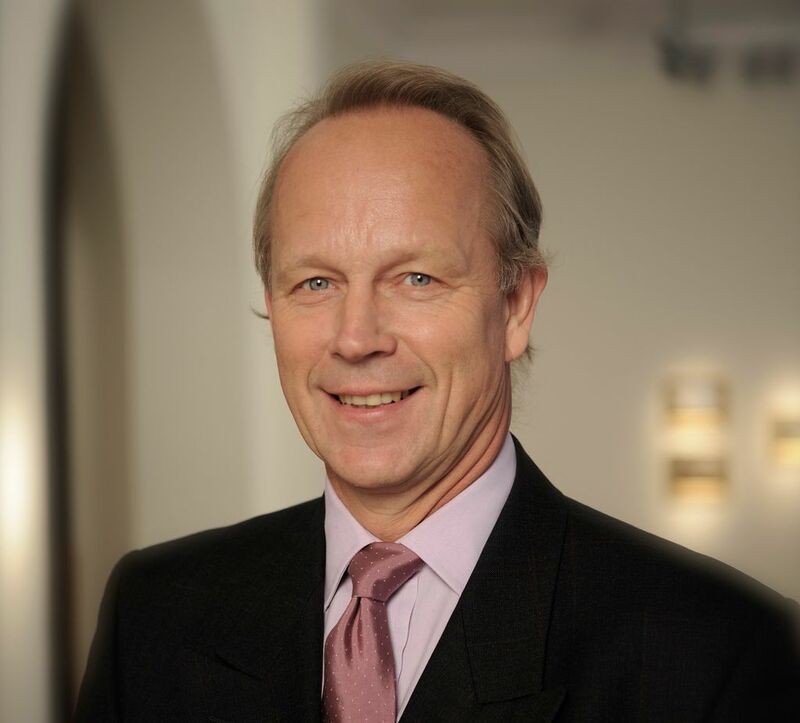 To guide the company into the 21st century sits the charming 62-year old Verner Åmell who gained his interest for classic and modern art in London in the early 80’s. As an art dealer Verner Åmell buys and sells paintings and has about three thousand artworks in his collection. I asked Verner if he’s planning on turning his collection into a museum, he laughs and says that he cannot afford it. “To do that you need loads of money”, but then his tone changes and he adds, “I already have a museum, the World's greatest in fact. It’s free and "The Rembrandts" on my walls change all the time”. An installation view with works from Erik Olson (right) and Gösta Adrian-Nilsson (left). 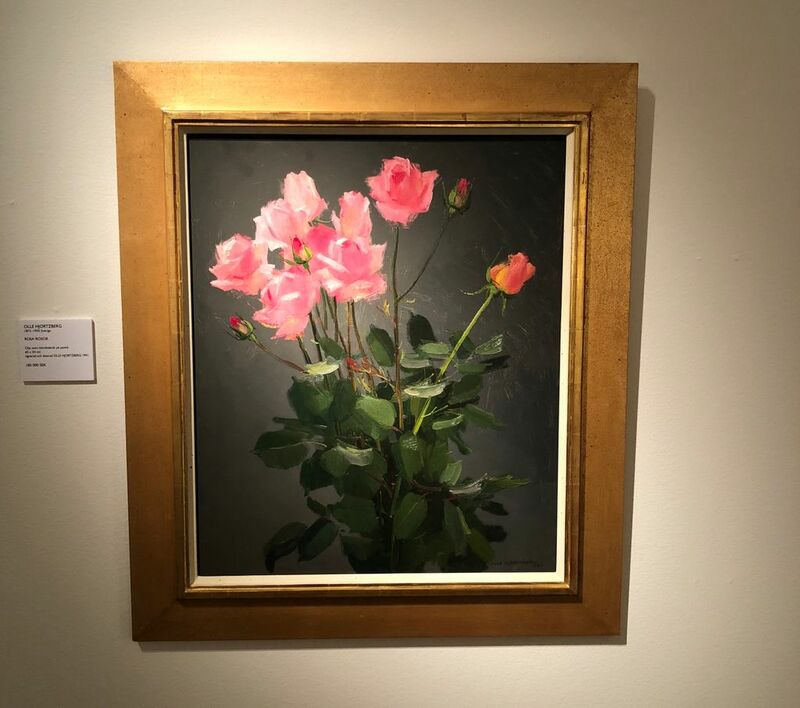 As opposed to the stigma of the art market being accessible only to the rich and famous, Åmells warmth and friendly approach connects with Verner's determination to make the gallery welcomed by everyone, even to the openings. 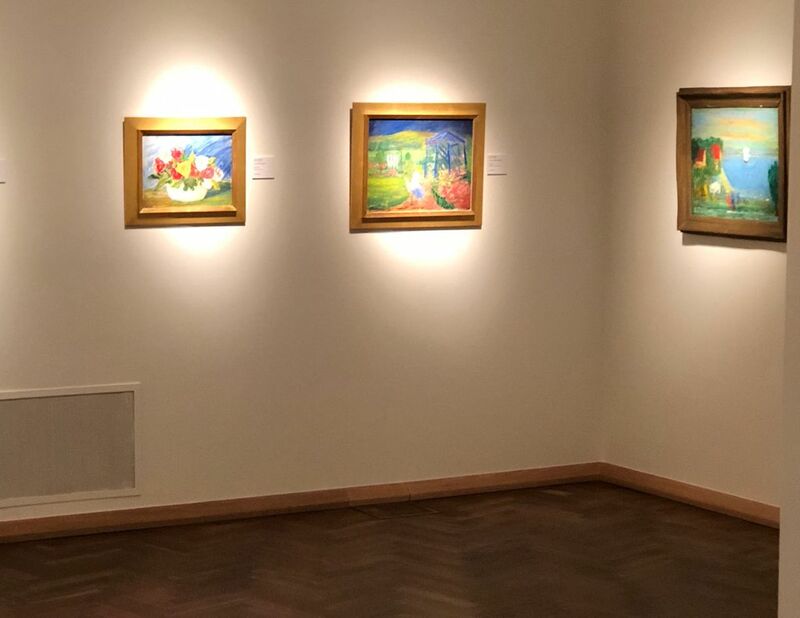 They have for some time hosted each opening in three steps: The first one for existing clients and so-called VIPs, the second a few days later for future clients and art lovers. The third usually on the weekend, is open for everyone. A model created to show appreciation to loyals, so they get a fair chance to view the artworks, and of course get the chance to buy them. The most frequently asked question by his clients is if it’s a good investment buying a specific artwork. To that Verner often answers - no. He says that art should not be valued in money; it should be valued in joy and knowledge. There are two rules to buying art: Buy the best work form the artist that you can afford. He explains further, don’t buy a mediocre work from an artist that is out of your price range, you can get artworks from thousand kronor up to 3.9 billion for a Leonardo Da Vinci. The key is to find the best artist and the best artwork within your price range. The second rule (which really is the first rule): Only buy artworks that you really like. If you buy something that you really like, then if it increase or decrease in value is secondary. You will have something in your home that gives you joy every time you look at it and that is always a good deal, surrounding yourself with art that makes you happy. 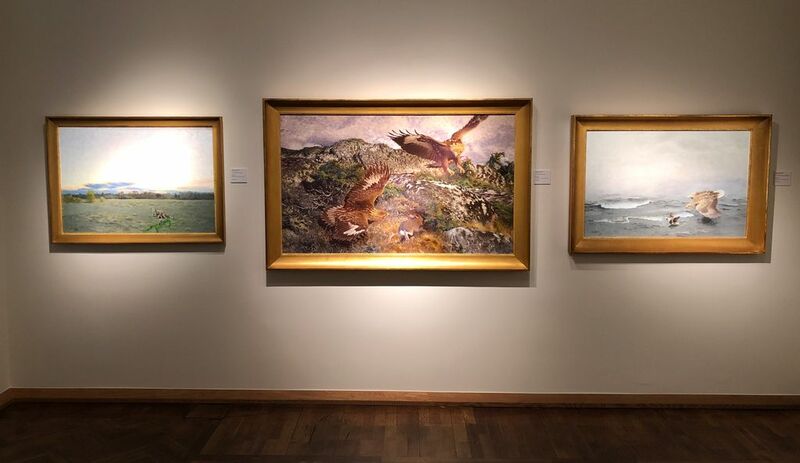 Even if the focus is on classical and modern art, Åmells also have a rather big collection of contemporary art. It is mainly rented out through their subsidiary called “Rent your art”. It offers, mainly, companies the chance to rent contemporary art for their offices. Verner argues that it’s better for a law firm to rent the art, instead of trying to invest in it. “We provide them with our expertise and they can focus on what they do best. Art rental is also tax deductible, it’s the same as if you were renting a copy machine”. Collecting contemporary art today is also an investment for the future of the art dealing business. We have to remember, all the old masters where once contemporary. 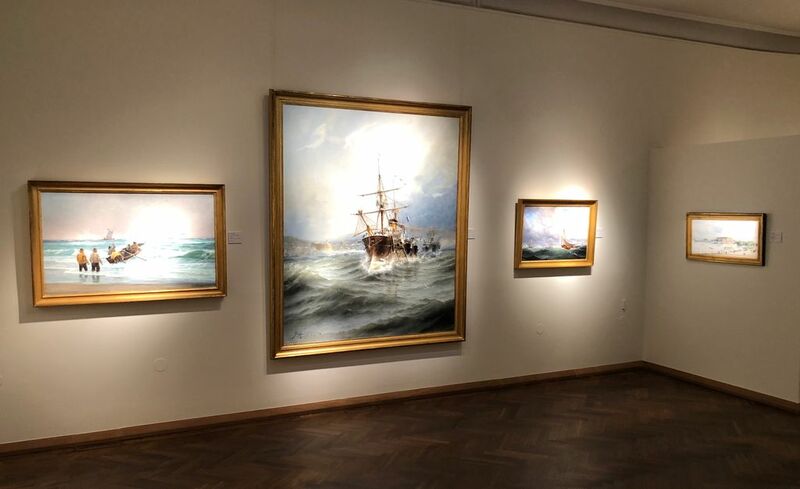 There is hope that the family business will live on for the next generation, Verner Åmell has two sons where one of them is studying art history – with a focus on old masters. Verner Åmell, third generation art-dealer.